So I feel like I have been starting every post with an excuse as to how long its been since my last post. And while that is yet again the reality, I will let this face do my excuses from now on. 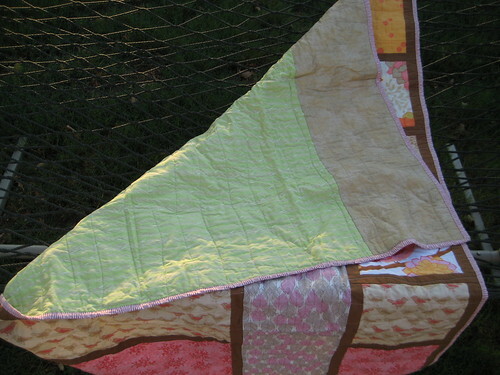 In my continuing quest to complete four nephew quilts this year, I have finished #2. 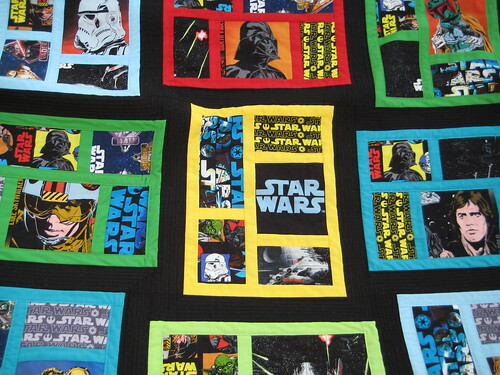 Given Derek's inclination to keep this quilt, I think it was a home run. I also finished and gifted this baby quilt. It has been a work in progress for a while but when I saw the baby's nursery I knew it would fit perfectly. I'll have new finishes coming up soon. This time I will try and blog closer than what has become the norm. Hi! This is awesome! I found you via google. 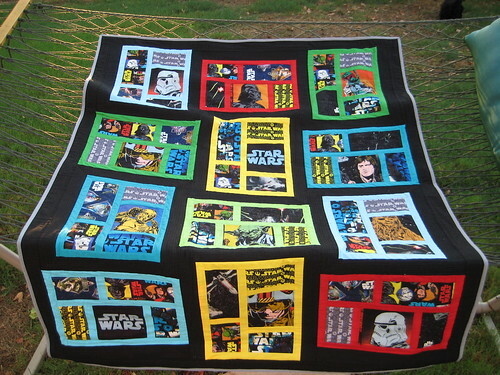 Im trying to come up with a star wars design I like for my boys quilt. He turns 7 this year! 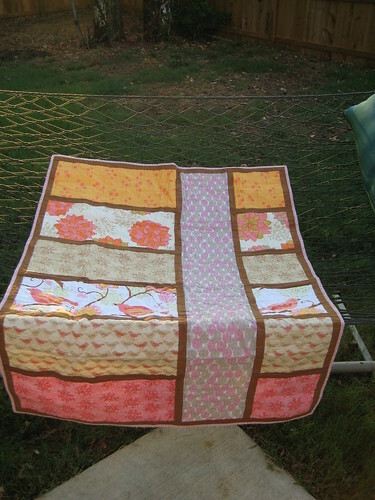 I was wondering, did you follow any tutorial for that quilt? Would you share it? Please?